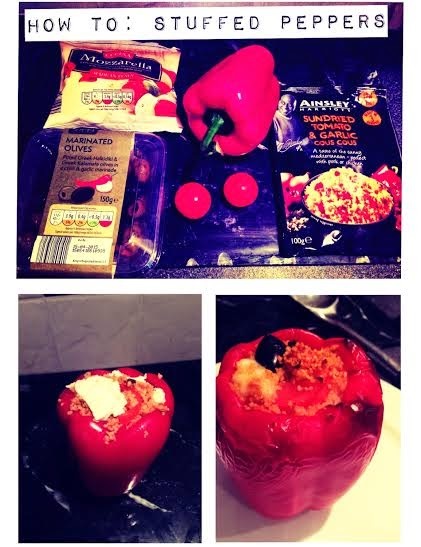 I made a stuffed pepper today after a pledge to start my 'holiday healthy eating detox' .. (yes, I just made that up) and with only 6 weeks to go, I thought it's now or never to start working on that beach bod! This is such a simple and easy to make idea, it seemed silly not to try it?! This was just a base but you can obviously change the contents to your personal taste. By no means am I an expert at cooking, nor have I done this before but I just wanted to share as it's super simple to make! Here's how I made mine..
Preheat oven to Gas Mark 6/ 180 Degrees for Fan Assisted Oven. Cut widely around the stalk of your pepper & scrape out the excess seeds. Cut olives and cherry tomatoes into small slices/ chunks. Mix in together with the Couscous and stir lightly. Cut Mozzarella into small, thin slices. Serve on a plate with some salad and enjoy! It was really nice and the flavoured couscous gave it such a nice sweet flavour. I think next time I will try it with some green pesto, as I didn't really feel like there was anything to compliment the tastes of the ingredients. Also if you're not big on Mozzarella or prefer more crumbly cheeses, I'd suggest using something like Feta or Goats Cheese, as either of those would taste amazing! It was SO filling, so much so that 1 pepper was absolutely ample, depending on the size of your appetite. At roughly 200 calories, it makes a great snack or meal. Suitable for vegetarians too. Anyone got any healthy meal inspirations/ideas that might be worth a try? This is something I've always got excited about ever since being about 12/13 years old.. Gigs. I've seen Architects a few times before, but this is their biggest show I have been to yet. I loved 'Hollow Crown' and 'The Here And Now' but after that I can't say I've listened to anything! Oops? I've seen Every Time I Die before (supporting A Day To Remember last year) and I wouldn't say they're a band I would listen to very often, but they're weirdly fun to watch live. I have never seen Counterparts but I know my Boyfriend LOVES them. If anyone knows of any newer Architects stuff that's worth a listen then let me know in the comments! I have never seen this band and I am ridiculously excited, as this band have got me through all the happy and incredibly sad times aka. Break Ups & Arguments etc in the last 7 years. As weird as it sounds, I literally can't wait!! Plus it falls on payday! What better way to celebrate? I am SO excited for this gig. Not only have I wanted to see FYS since 'Bada bing wid a pipe' came out but Hit The Lights are possibly my favourite band to watch live (and in my home town aswell..mega brownie points!) I am yet to listen to Light You Up or Forever Came calling but I've heard they are really good, so I will be listening to them sometime this week. So it's only a day event but this is my all time favourite festival. I've been going for the last 4 years and not once has it let me down. Pop-Punk is my favourite genre of music and this holds such a variety of Alternative bands, from local to all over the world. 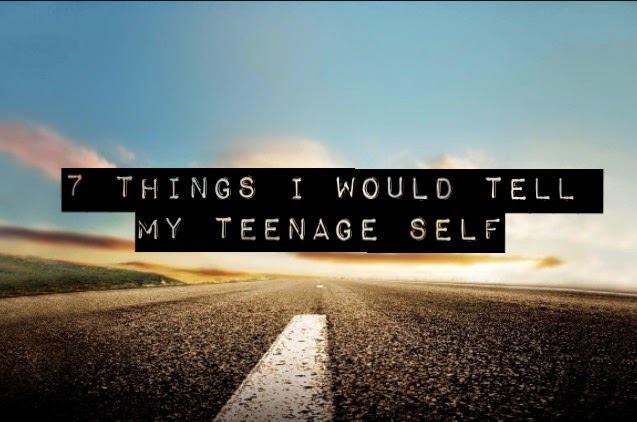 I have met loads of different bands/artists just from walking around the campus & seen so many bands I would have dreamed about seeing live at the age of 14. It has definitely upped its game over the last 2 years or so. I actually appreciate it a lot more when I'm not stumbling around looking for a toilet, or crying because I'm too drunk. I have never been to the after party because I find I'm just too tired at the end of the day. I would rather slump into a cosy hotel bed until morning! I have heard it is a lot of fun (also a great way to meet/ party with band members) so if you can stay awake like a saint then I'd recommend it. If you're thinking about Slam Dunk, be sure not to miss out :) Its a sure winner! Any gigs or festivals you guys are thinking about this year? Or if you are going to one of these shows, let me know! 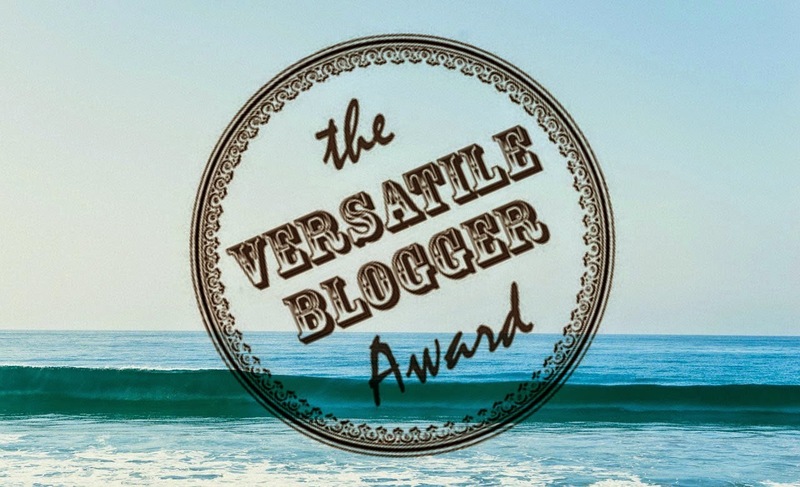 The other day, I logged on with sheer happiness to find that I had been put up for The Versatile Blogger award by the lovely Rebecca. I was very honoured to have been nominated considering I hadn't heard of this and I'm quite new to the blogging world.. we've all got to start somewhere though, right?! Even though I am posting this and have absolutely no clue, I really appreciate it none the less and I'm just going to follow on with what I have seen. You basically have to find 15 blogs you have found recently and then nominate them to tell you 7 facts about themselves. No follower limit required! Yay! ● My Birthday is the 11th of January 1994. 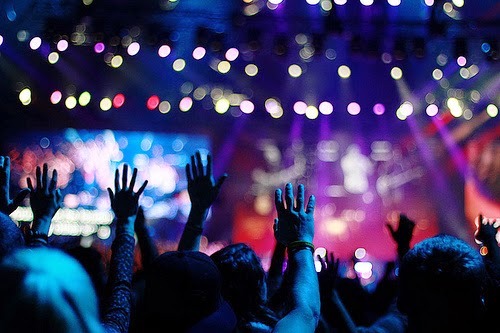 ● I have been going to gigs and collecting tickets since the age of 10. ● I studied Beauty Therapy for a year at college. ● I don't like tea. Sorry to all you lovers out there. and a random pink bow on my right ankle. ● I am absolutely usless with money. I have zero control and I could easily spend my wages within a week.